These two videos capture physicists and chemists celebrating Easter, as only they can (basically, they are the only people who have the shiny expensive equipment necessary for a proper Easter celebration). 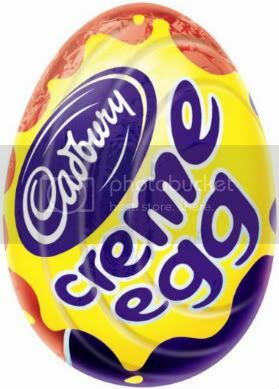 In this first video, the physicists have dusted off their big, scary equipment to show us how they "test" the biomechanics of creme eggs. HAPPY EASTER!